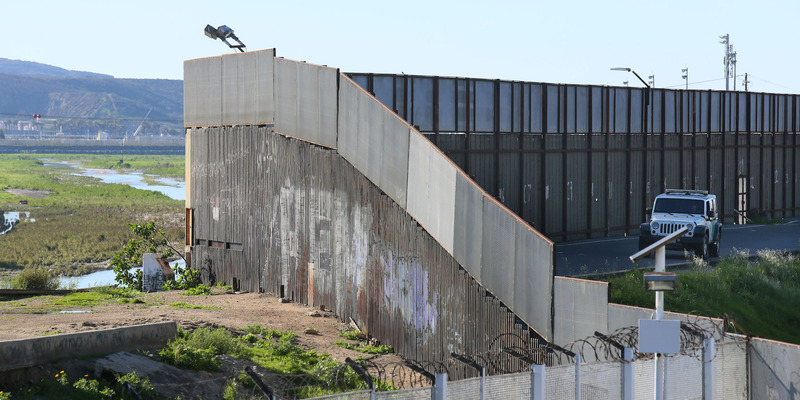 A Guatemalan woman trying to enter the US fell when climbing the US border wall close to the San Ysidro crossing. She has been taken to hospital while her children, aged three and five, were taken into Customs and Border Patrol custody. Customs and Border Protection shared an image of the unnamed woman lying on her back, bloodied and covered in dirt. She arrived at the border last week, two days before US officials launched tear gas at migrants in a confrontation at the border. 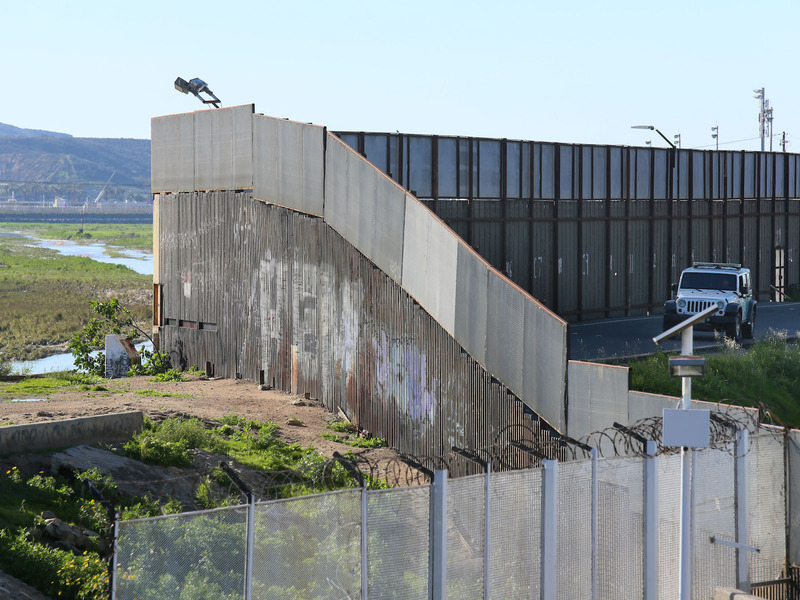 A woman fell and impaled herself on pieces of metal as she tried to climb a border wall to enter the US with her two children. 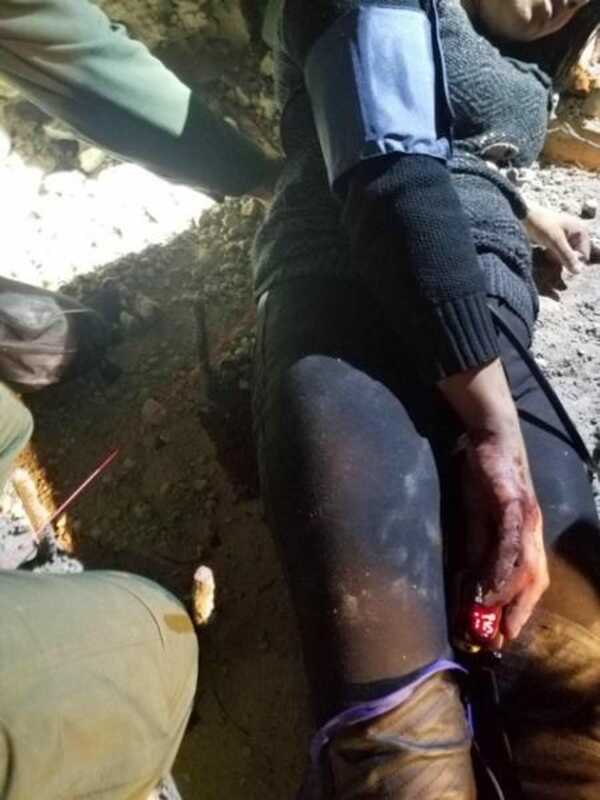 The 26-year-old Guatemalan woman fell from the wall about one mile east from the entry point at San Ysidro and impaled herself on steel reinforcing bar that “pierced her side and buttocks,” Customs and Border Protection said in a statement. She was taken to hospital where she is being treated for non-life-threatening injuries, the agency said. Her two children, aged three and five, were released into Border Patrol custody. 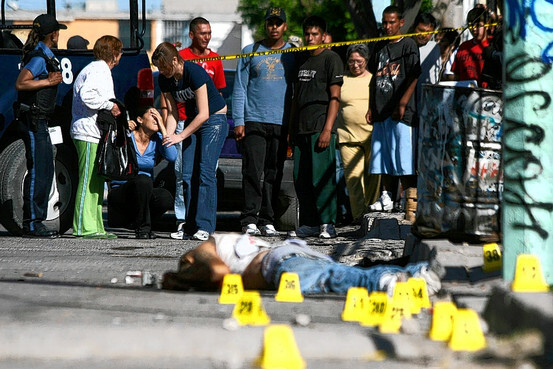 Read more: In Honduras, violence can strike at any time. Migrants in the caravan headed for the US share why they’re trying to escape. Customs and Border Protection shared an image of the unnamed woman lying on her back and covered in dirt and blood pools around her. The woman’s face is obscured in the image. Rodney Scott, the chief patrol agent for the border agency’s San Diego sector, said in the statement that emergency responders saved the woman’s life after she fell on Friday. Theron Francisco, a Border Patrol spokesman, told The New York Times that the woman remained in the hospital on Tuesday. The woman’s arrival on Friday came two days before US officials launched tear gas at migrants in a confrontation close to the San Ysidro Port of Entry border crossing. Agency heads issued statements after the clash defending the move as necessary, but civil-rights organizations condemned the move as a use of excessive force.